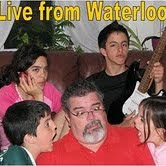 Live from Waterloo: WW#318 - You sure you want to go out? 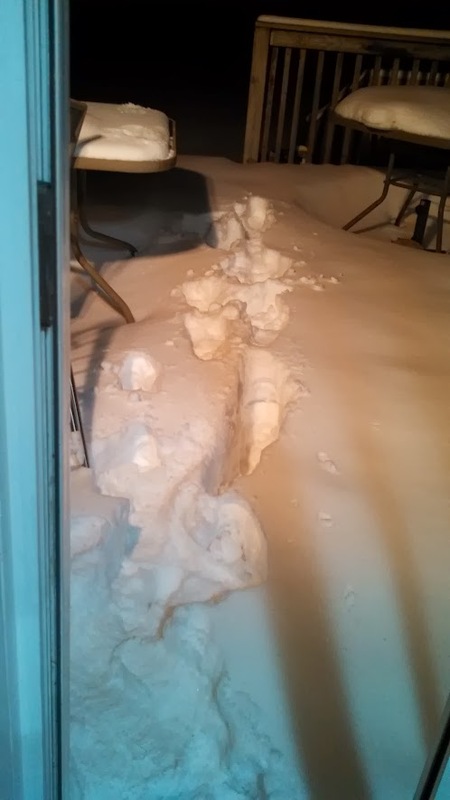 WW#318 - You sure you want to go out? This is about how I feel this Winter. Just want to stay in and hibernate till Spring :) Happy WW!